Blush - How To Apply It? 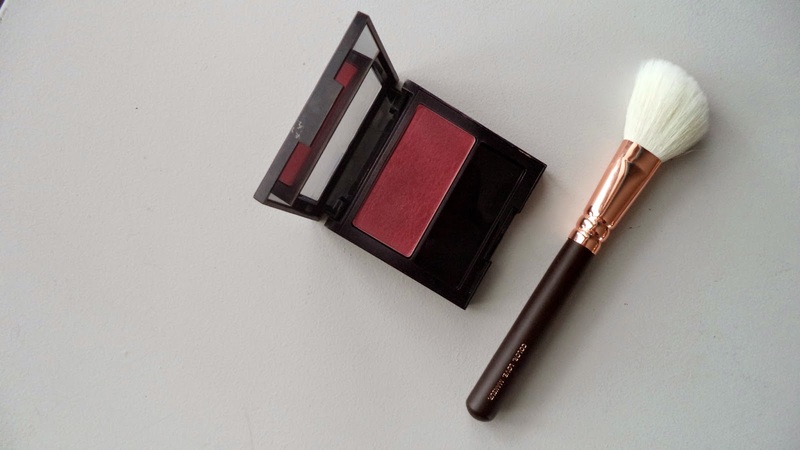 | A Hint of Rose: Blush - How To Apply It? Blush - How To Apply It? Blushes are the girls best friends (and they are more affordable than diamonds)! It allows you to give back some life and dimension to your face, especially in winter! It can be a bit intimidating for beginners (the famous fear of being turned into a clown), but you just have to remember that “Less is More”. 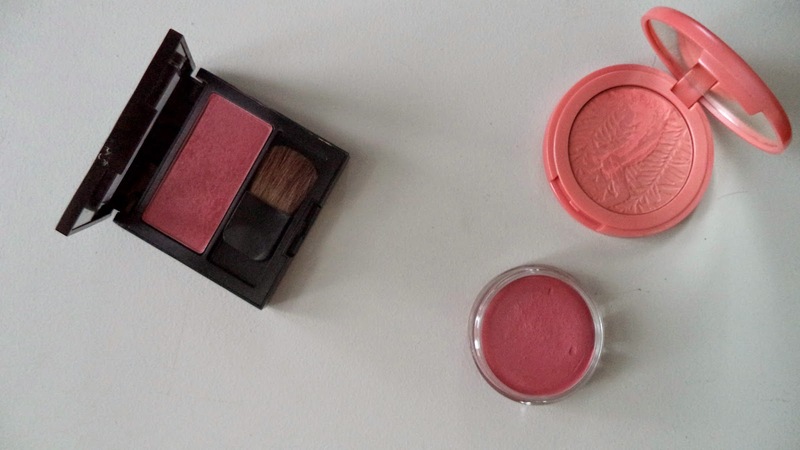 There are many different type of blushes, and I have three to present you today. 1. The cream blush. My favorite of the moment! The effect is SOOO natural! It can be applied just with your fingers but because I have an oily skin, I tend to prefer to use a brush. My favorite brush is the Real Technique Expert Face brush, but you can use any buffing brush that you want. The blush on the photo is from Revlon, and the shade is Charmed. For more details on this blush you can read this post. 2. The pressed powder blush. A classic! Most of blushes are in this form. 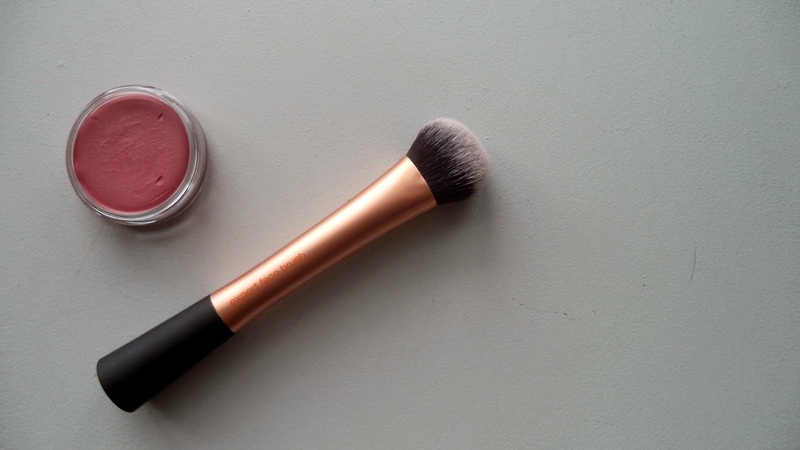 You can apply it with a cheek brush, mine is the gorgeous Zoeva Luxury Sheer Cheek. Be careful not to overload the brush, it is better to start with a bit of powder and add more latter. 3. 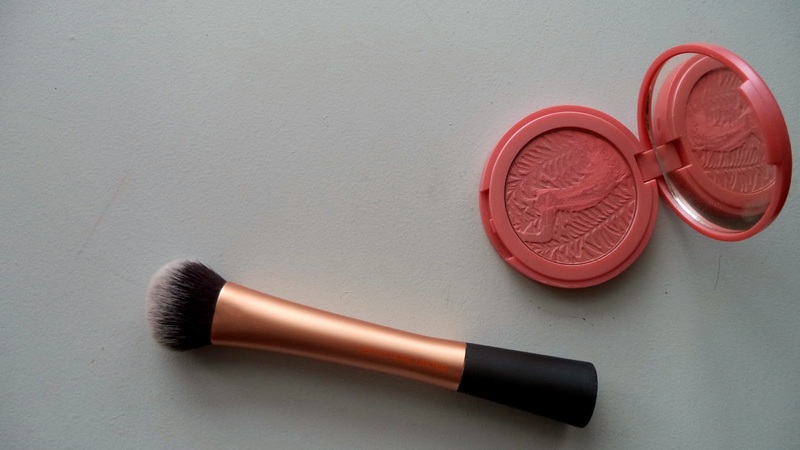 The very pressed powder blush. Quite similar to the last one, but it can’t be applied with an usual cheek brush. I prefer to use a buffing brush, dab gently on the cheek and then make circular motions to blend it and have a more natural effect. Do you have any blushes to recommend me? I never tried a liquid one, but it’s on my list!